Udemy offers online tech courses for teens and kids that make computer science and programming understandable and simple to learn. Udemy is one of the best websites to use if you’re looking for online tech courses for teens or kids. Computer programming and coding can be very complex, and the top universities will not offer courses that can be easily explained to a younger audience. And though there are Udemy courses for new programmers, these may still be too much for the kids and teens out there who want to get ahead of the game. Thankfully, Udemy also offers children courses in computer science and game development for low and affordable prices, so that no child will have to wait if they want to expand their mind in the tech world. This online course is one of the best online tech courses for teens who want to learn HTML because it has a sole focus on HTML coding, which can be used in website and game development, as well as other software development. Some specific skills that teens and kids can learn using this course include changing image size, using header tags, adding links, table properties, and more. “Beginners CSS” is another one of the most useful online tech courses for teens because CSS is an equally popular coding technique next to HTML. People all over the world in countries like Taiwan, Korea, and the United Kingdom use CSS code to create their websites, so knowing this code inside and out can be very useful for computer programming careers later in life. This specific course teaches all the basics: Text indentation, font families, table properties, etc. A lot of kids and teens are into Minecraft, and naturally, they're interested in coding in this animation style of game development. This online course on how to create Minecraft animations will be very useful for young gamers who want to learn blender animation. While Minecraft may seem like a useless game with poor graphics to parents, kids who learn coding through this game in early stages may go on to be robotics engineers and computer programmers in the future. Who knows where the wide world of coding will take them? For your especially nerdy son or daughter, maybe you should look into how the Kano Harry Potter coding kit makes coding fun and easy, too!! You know, if Minecraft wasn't a big enough selling point. This is one of the best online tech courses for teens and kids who want to learn how to create stories and animations using Scratch. This online course teaches a few different examples to students, such as a Halloween game and a zombie farm game that they can create. These examples will help kids learn basic concepts of coding that they can utilize in their own projects later on. Another Udemy online course that uses Scratch is “Kids Coding with Scratch.” This course is one of the most helpful online tech courses for teens because it teaches students how to create games, educational programs, animated stories, and more. By mastering Scratch through these videos, kids and parents can work together to create learning material that can be used day in and day out (just make sure your little ones get some sleep, can't have them staring at code all night long). In order to achieve the purposes set forth in this course, fathers and sons can work through the material together. This is one of the online tech courses for teens that can be used for people of all ages who are interested in learning the basics of coding. The course teaches students how to write a game in Scratch, use controls and code blocks, how to create and use variables, and a variety of other Scratch coding tactics. Scratch 2.0 is a newer version of the original Scratch, and this online tech course for teens will teach kids ages eight to 17 how to specifically utilize the new 2.0 version. In this series of videos, students will learn the many different functions of Scratch 2.0. There is no real coding involved in this course, however, it teaches what language is required in the computer science space, and how kids can prepare for a computer programming career in the future. 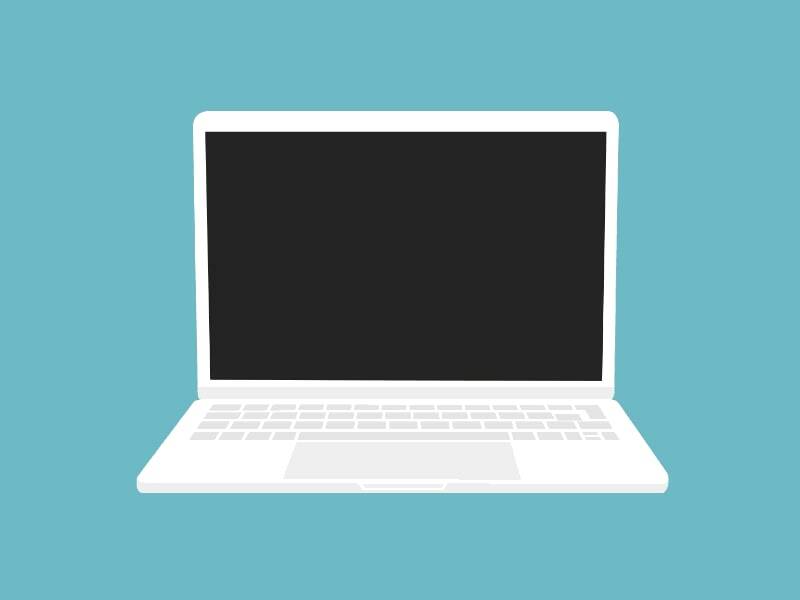 For those who want to use coding for the purpose of creating professional websites, this is one of the best online tech courses for teens, as it focuses specifically on website creation—opposed to coding on a broader scale. The course covers HTML, WordPress, Canva, Bootstrap, Python, and Weebly, which are all essential programs and tools for website creation. Furthermore, while some schools are beginning to teach coding—and honestly, every school should use Root to teach problem solving, coding, and art—all of these online tech courses for teens can be found on Udemy for unbelievably cheap prices. You don’t have to wait until your child is in college for them to gain expert knowledge on coding and computer science. They can get a jump start online today, and then they will be prepared to conquer their academics and their hobbies. These courses can also lead to well-paying careers long-term. Head over to Udemy and check out all of the amazing tech courses they have to offer.